Turbonetics Silicone - Vacuum Hose UNIVERSAL - Pann Auto Performance - San Diego largest aftermarket automotive performance parts - What do you drive? 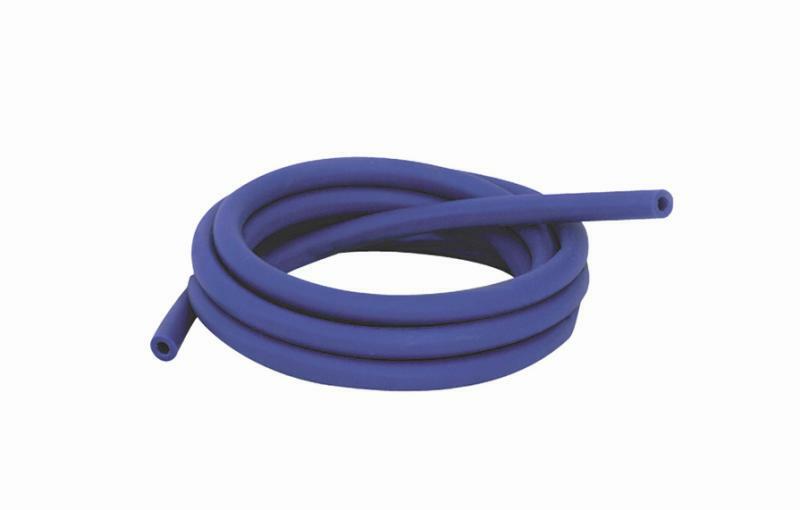 Turbonetics offers Silicone Hoses for all your intercooling needs. Turbonetics Vacuum Hose is available in Black, Blue and Red – and all popular diameters. Turbonetics Silicone Hoses will make sure your intercooler will perform as expected.